Italy Luxury Car Hire is very proud to offer different sports car models, so you can choose your favorite among the most famous brands on the market. Firstable, an important question: what is a sports car? The term itself give a specific definition. 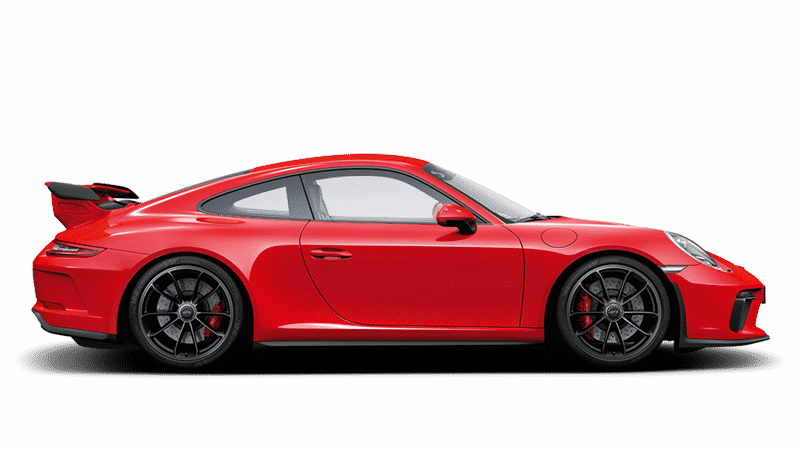 Sports cars are produced for spirited performance and they have been designed with many hp. They started to become famous during the 1920s and, from that moment, many famous car manufacturers have produced fantastic models such as Fiat, Alfa Romeo, Audi, BMW, Porsche and Ferrari. If you are looking for singular emotions,we suggest you to have a ride on one of our fantastic sports cars in order to make your holidays unforgettable. For example, you can go to the splendid southern Italy: Amalfi Coast, Capri, Ostuni or Taormina are very popular destinations for the summer period. Obviously, you can go to visit the splendid French Riviera or the amazing Geneva. In both destination you can admire beautiful landscapes and beaches while driving your dreamy car. About Fiat we have the Fiat 500 Abarth 595 Competizione: this new Competizione is equipped with a mechanical, limited-slip differential from the 695 Biposto. That signals just how focused the 595 Competizione is, and when you start to explore the Abarth’s spec sheet it’s equally as impressive: Koni FSD dampers and four piston Brembo brakes with 305mm drilled and vented discs. 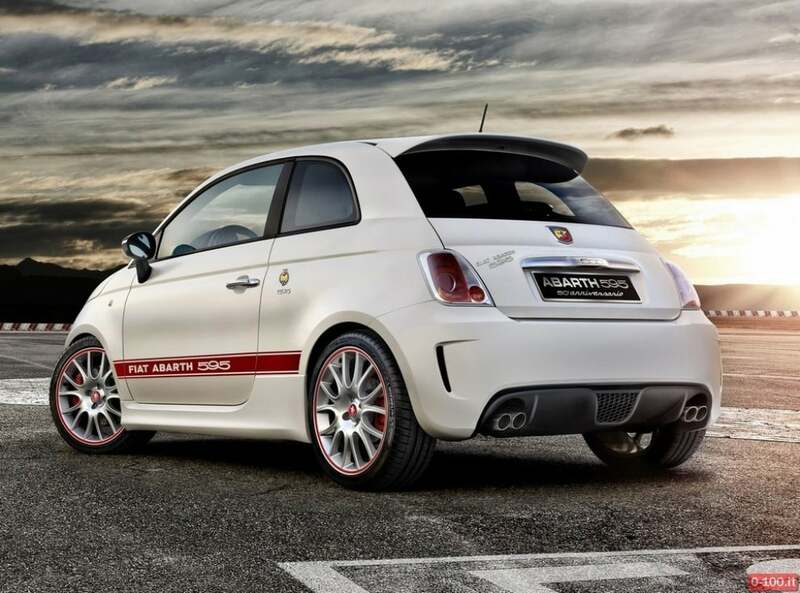 The 595 has the turbocharged, 1.4-litre, four cylinder engine found in every Abarth. In the 595 Competizione it puts out 178bhp which is good for a 0-62mph time of 6.7sec. We rent it at 150 Euros per day. 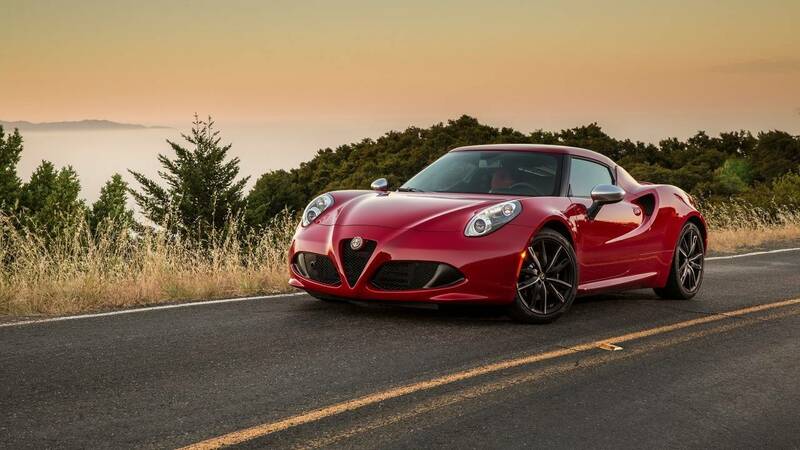 About Alfa Romeo we have the Alfa Romeo 4c, also known as a type 960,which is a mid-engine, carbon fiber chassis and rear-wheel drive sports car. It is available in two body style; Coupe and Spider.he 4C is addictively fast, it sprints 0-62 mph in 4.5 seconds and has a top speed of 160 mph and it does not lack torque. It also features a TCT 6-speed automatic transmission gearbox that delivers instant power with convenience. We rent it at 250 Euros per day. 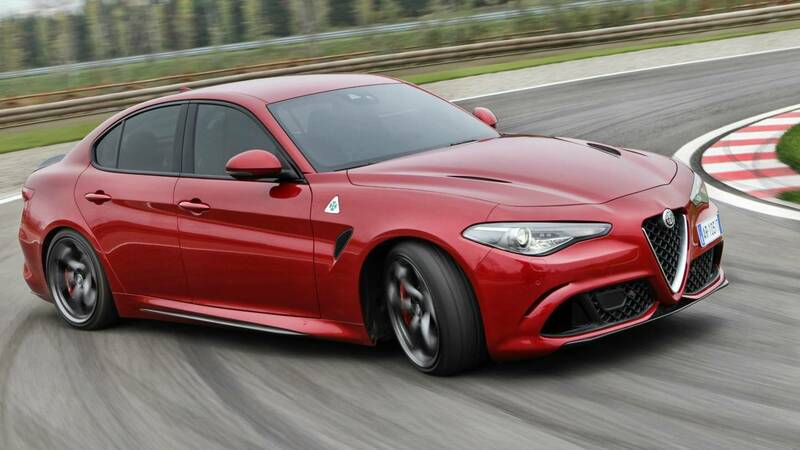 Then we have the Alfa Romeo Giulia Quadrifoglio, Thanks to the implementation of carbonfibre and aluminium this car is reasonably very light, and, as a result, it hits 62mph in less than four seconds. “The heart of the car is a gasoline powered 2.9 V6 bi-turbo engine with 90° opposed cylinders. The engine delivers 510 hp and 600 Nm of torque between 2500 and 5000 RPM. 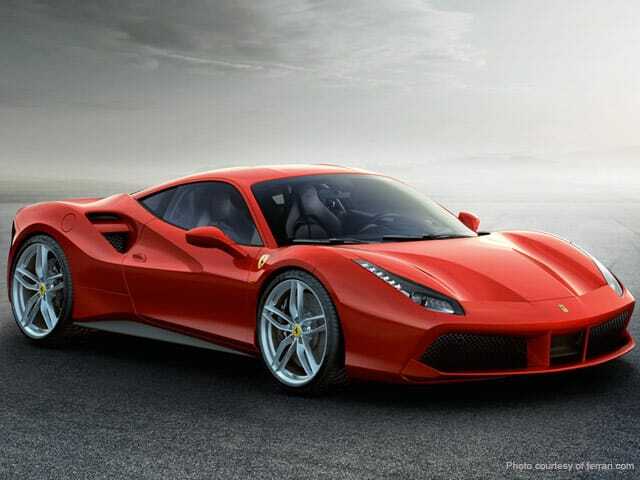 This new engine was developed in close collaboration with Ferrari. 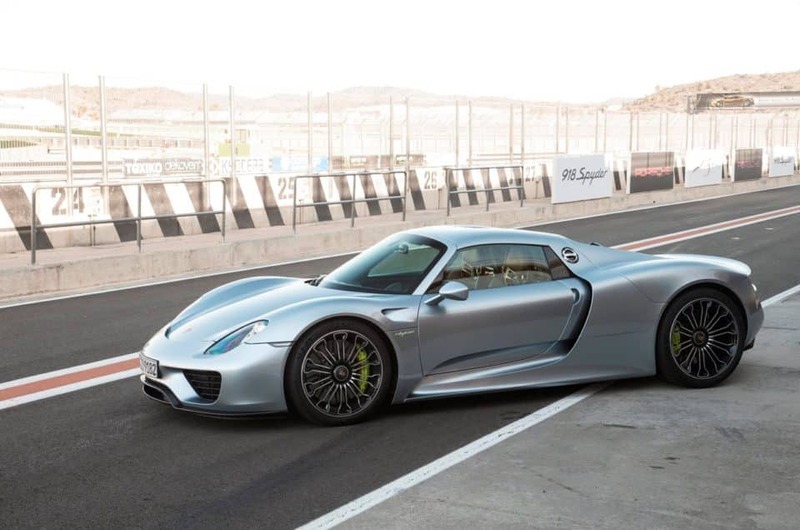 Made entirely of aluminium, it is extraordinarily powerful, yet lightweight.” said the company. We rent it at 350 Euros per day. 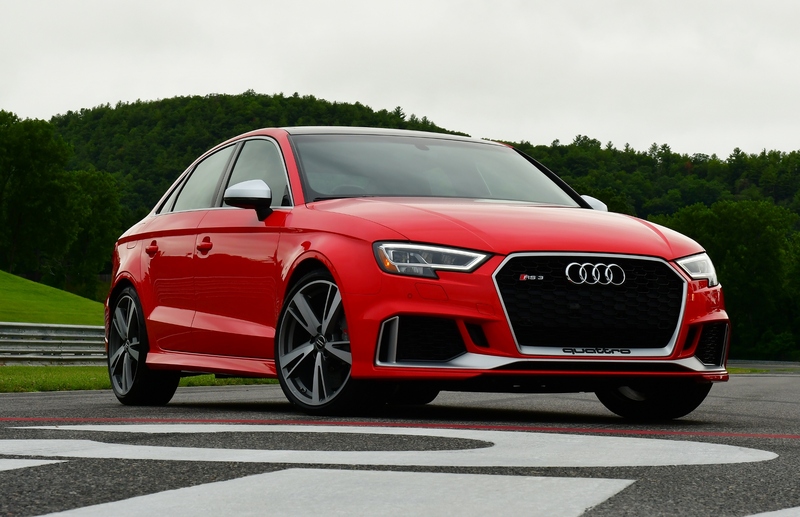 Then we propose you the Audi RS3, with its five-cylinder turbo engine now uprated to a shade under 400bhp, the RS3 reclaims its title as the most powerful hot hatch on sale as well as becoming the most powerful small saloon on the market. We rent it at 300 euros per day. 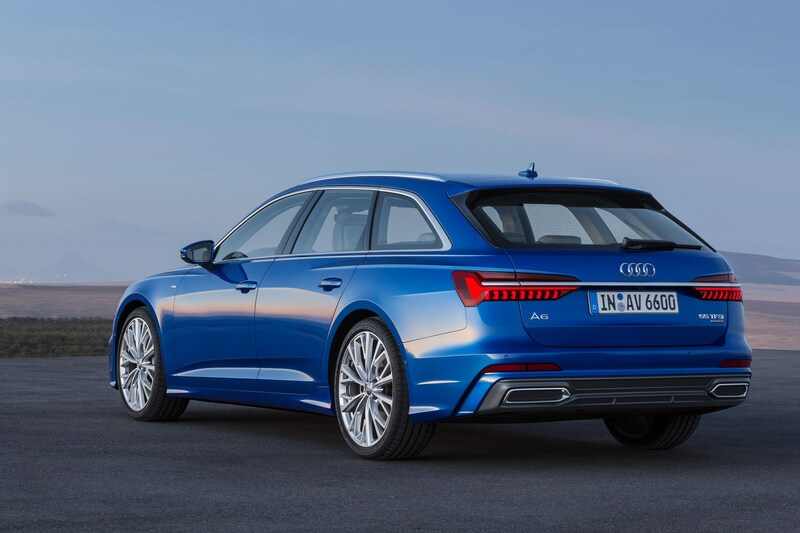 We have also the Audi RS6 Avant, which has an imposing presence on the roads due to its sporty fenders, athletic rear and striking air vents with side flaps. It is said to be the most amusing car that Audi makes. We rent it at 700 Euros per day. 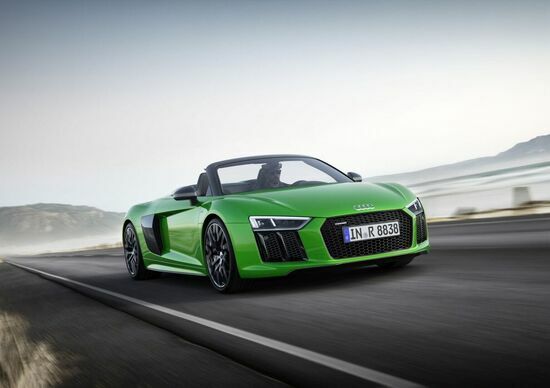 Then we have the Audi R8 Spyder, compared to the Coupe model had extra chassis support, a pair of roll-over safety bars and other minor changes such as the location of the fuel filter. It featured an uneven firing 5.2 liters FSI v10 engine with an excellent performance of 518 bhp. It accelerates 0-60 mph in about 4.1 seconds. We rent it at 400 Euros per day. 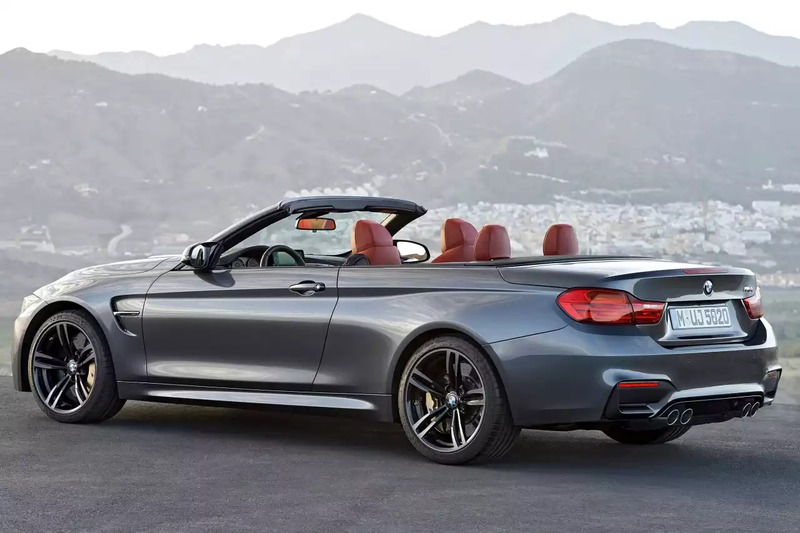 Then we propose you the BMW M4 Cabrio. With high-precision handling, enthralling agility and thrilling driving dynamics the Cabrio has an engine that demonstrated its superiority. With a constant array of technological advancements whose sporting pedigree is unmistakable. The BWM M4 is a symbol of complete freedom on four wheels. We rent it at 300 Euros per day. 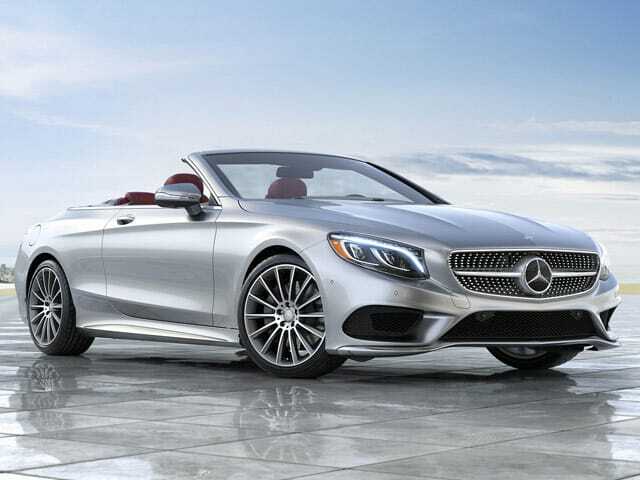 About Mercedes-Benz we propose the Mercedes C Class Cabrio and the S Class Cabrio. 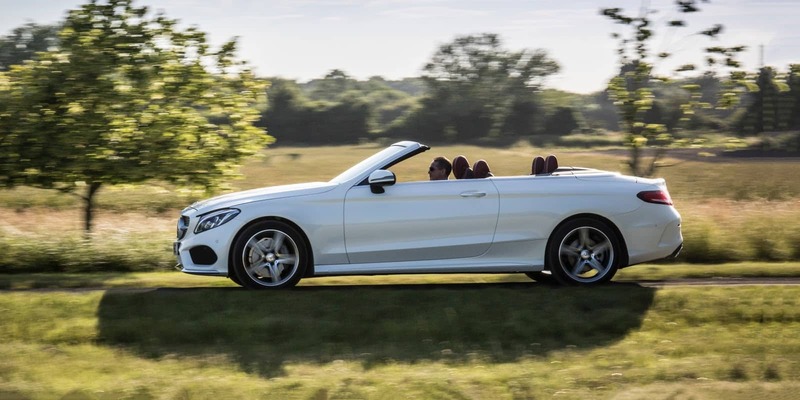 Both cars are truly fantastic.The design of the Mercedes Classe C Cabrio reinterprets the cutting edge extravagance of youthfulness and improves it with many subtle elements of significant worth that characterize it’s impossible to miss character, particularly when the rooftop is open. We rent it at 200 Euros per day. The Mercedes S 500 Cabrio is beyond magnificent. It is not just a soft-top, 4 door S class, it is much grander than that. 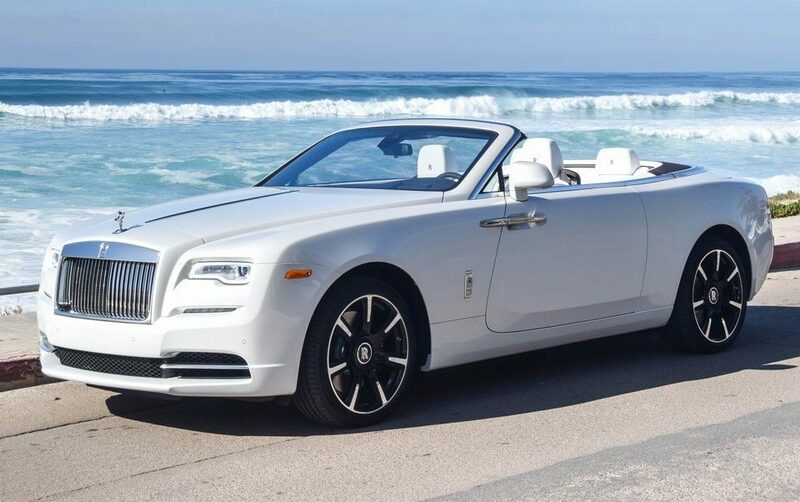 Its convertible forebears are among the most coveted, with unmatched style, craftsmanship, innovation and luxury it is a modern classic reaching for the sky most literally.We rent it at 550 Euros per day. 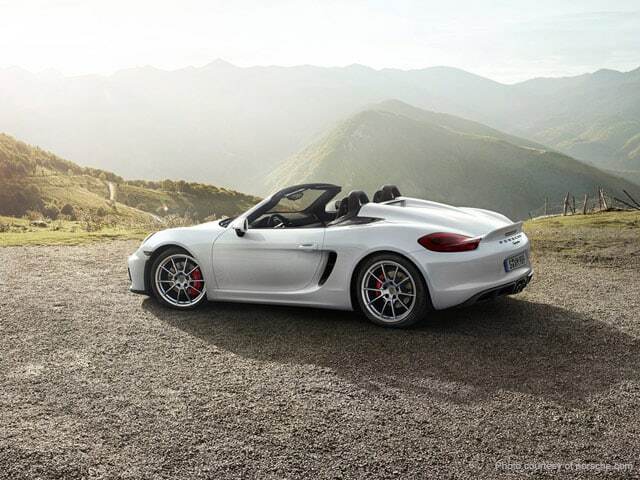 About Porsche we have the Porsche Boxster 718 , which is one of the most successful and controversial sports cars to hit the market recently. The base 718 gets a 2.0-liter version with 300 horsepower, while the S variant gets a 2.5-liter unit with 350 ponies. We rent it at 400 Euros per day. 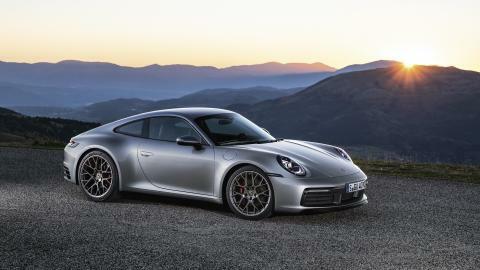 Then we propose you the Porsche 911 GT3, which has 500 hp and it goes from 0 to 100 km/h in 3.4 seconds. On board this car, special thrills are ensured! This car has a very imposing appearance, a unique desing and it seems to be always ready to pounce. We rent it at 800 Euros per day. Finally, we propose you the fantastic Ferrari 488 Spider, the latest car designed by Maranello’s collection of the V8 sports car. The 488 Spider has a fully convertible version of the spider architecture.The maximum power of the 488 Spider is 670 CV, and it has a smooth progressive torque delivery. With high gears the spider has fantastic performance figures, it sprints 0-100km/h in just 3 seconds, and it goes 0-200km/h in a flat 8.7 seconds. We rent it at 1,000 Euros per day. Sports car rental is for those who want feel new special thrills. Are you ready? Get a quote! For any further information feel free to contact us. You can reach us via phone, via mail or via Whatsapp.